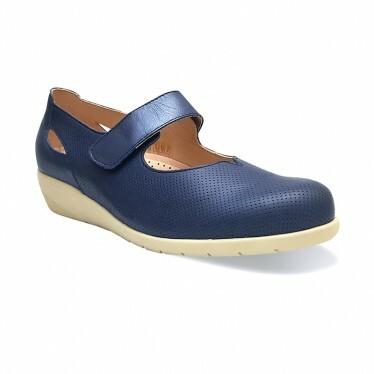 Women Peforated Leather Wedged Ballerines, with removable insole. Very comfortable, by TuPie. Woman Sneakers in metallic Leather, with removable insole, very comfortable by TuPie. Woman Loafers in metallic Leather, with tassels, sports sole and removable insole, very comfortable by TuPie. 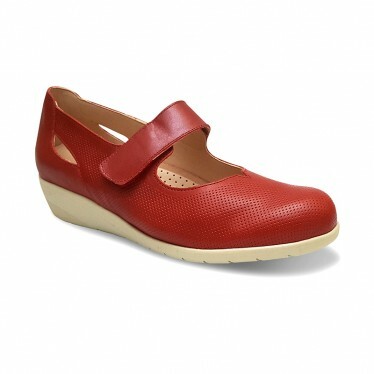 Woman leather platform sandals, with cushioned insole.